This high-tech equipment allows us to offer beautiful, strong, naturally colored restorations in about an hour. This same-day, permanent porcelain inlays, onlays, crowns, and veneers can transform your smile. Most often there are no impressions to go to an outside lab, no temporaries, and no repeat visits. Best of all, the procedures may be much more conservative, preserving more of your natural tooth structure. Dr. Masek has more than 25 years' experience with CEREC and has created many thousands of restorations. He has also taught hundreds of doctors CEREC techniques and procedures for over 15 years. Click the video below to see Dr. Masek doing CEREC dentistry on a patient and see CEREC in action! 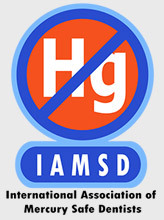 Discover the range of same day procedures that Dr. Masek can provide to you. Highly Esthetic CEREC Solutions details 12 episodes of patient care from single teeth full veneer smile makeovers that Dr. Masek provided in single visits to his patients using CEREC CAD/CAM. 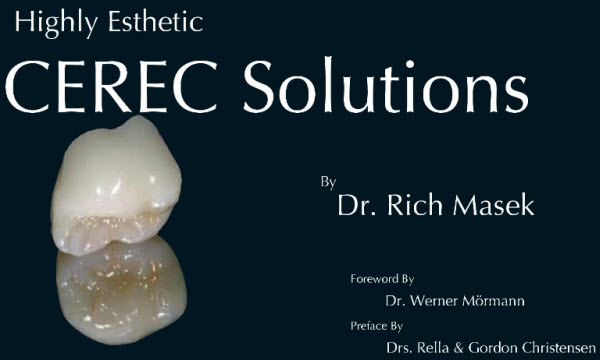 Click here to read Dr. Masek's CEREC eBook.